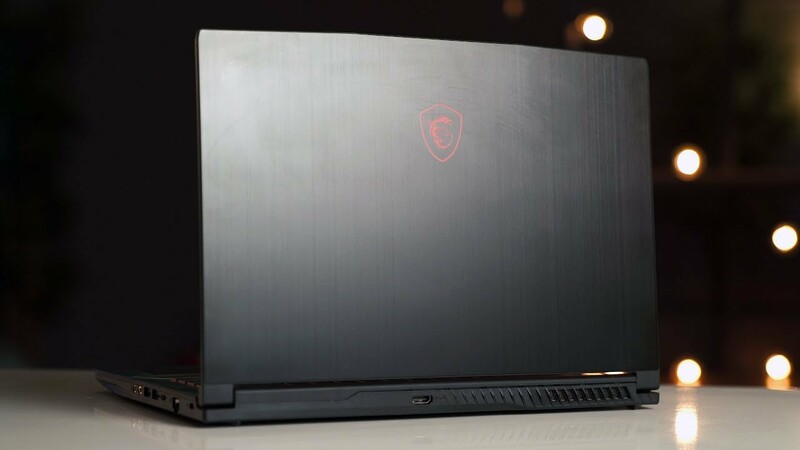 Home / MSI GF63 Review – A Super Light Gaming Laptop! The 2018 MSI GF63 is a light but affordable gaming laptop that can actually game. It’s weight is perfect for those who travel but yet want the power to game while not at home. It comes packed with the 8th Gen i7-8750h and a GTX 1050ti Max-Q. Pretty good stuff from MSI 2018.